Recent weeks have seen cities across the UK, including Bournemouth, transform into winter wonderlands. 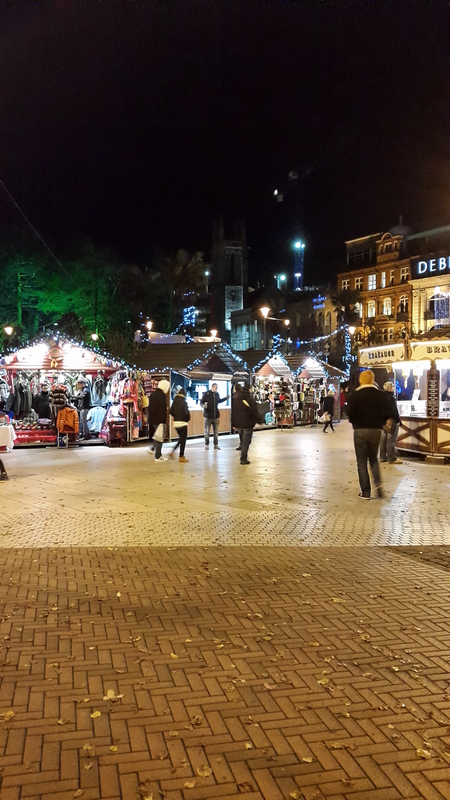 Around two weeks ago, the Christmas Market made a return to Bournemouth town centre and will remain here until January 4th. The stalls are usually the same every year meaning the famous Moose Bar also made its return to make visitors and locals feel all warm and fuzzy inside. I have never really been to the Moose Bar but I do particularly enjoy its presence especially when the Moose voices something when you’re walking past – this can be rather amusing. I’ve also seen people with really pretty mugs in the shape of a boot that has Bournemouth inscribed and Santa painted on it – this may possibly persuade me to finally go to the Moose Bar for some traditional mulled wine and the boot mug, of course. However, my favourite feature of the market is undoubtedly the small alpine sheds that form the stalls. 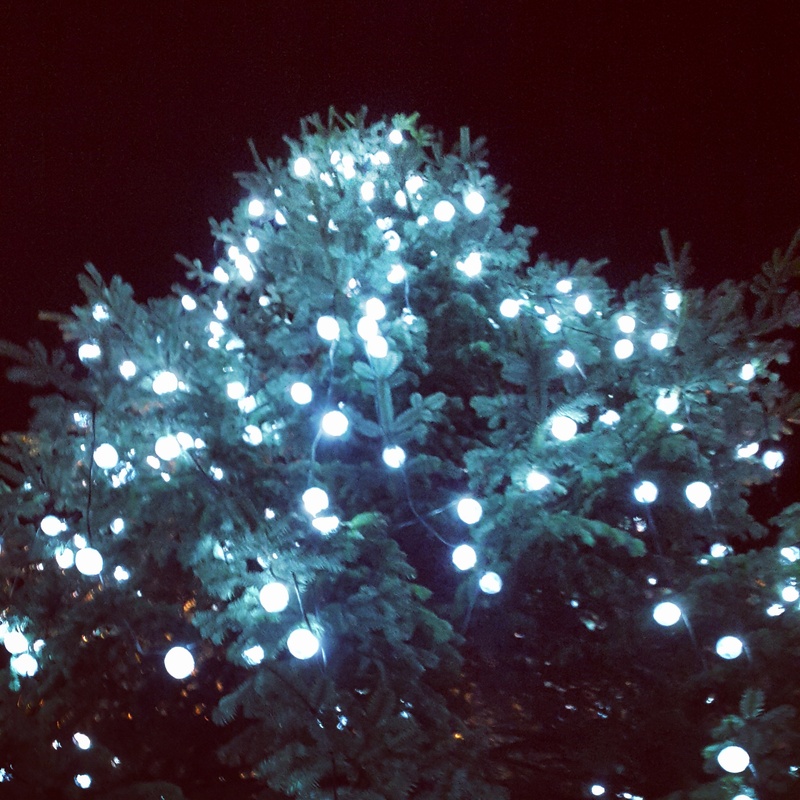 It’s truly what gives Bournemouth Square that cosy, winter wonderland atmosphere. Then last Friday Bournemouth was finally brightened up with that Christmas sparkle after the Christmas lights were switched on. If any of you were in town for the event then you will remember how crazily busy it actually was. It was this that actually made it official – it’s that mad but wonderful time of the year again. Frome now on, Bournemouth will be swarming with shoppers at the weekend who are busy finding the perfect gift for their loved ones. Many of you are probably among these eager shoppers, especially if you’re heading back home to spend Christmas with your own loved ones. Some don’t like the rush of this season but others live off of it – Surely the rush is part of the overall Christmas experience though? If some of you aren’t feeling festive then we at WCE have the perfect way to get you in the spirit and yes, it’s with us! By worldchoiceeducation in Student Advice, The UK, World Choice Education on December 4, 2014 .